As a leading custom website design company, Dynamic Digital Advertising commits to providing clients with the full range of professional website design services. 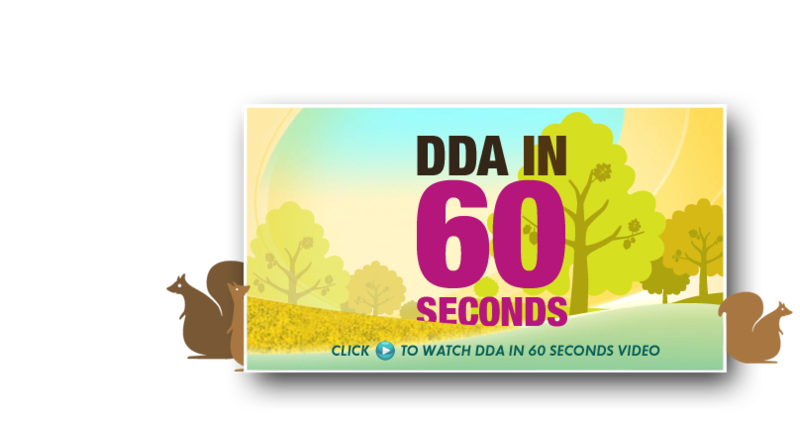 DDA fulfills this commitment through a fourteen-step hybrid website design and development process which has been formatted specifically for natural search engine optimization as well as maximum usability and visitor conversion. As a result of Dynamic Digital Advertisings professional website design and development services, your business can experience a higher level of visibility on major search engines and reap the benefits of more effective website promotion. Make an impression. Influence an audience. Dynamic Digital Advertising, a pioneer in custom website design and development, designs powerful, consistent corporate identities that transcend the marketing barrier between the real world and digital realm. Whether incorporated into custom website design or printed in brochures and on business cards, DDA builds the identity that reflects the strengths and professionalism, products and services, of your company. Consistent Internet Branding for both your products and your company. Dynamic Digital Advertising is a leading custom website design and website development company and an expert in providing the Internet-based corporate identity for clients in a myriad of industries. A well-designed corporate identity on the Internet creates a memorable impression of your company for thousands of websites visitors every month. Even if a visitor does not take your desired call-to-action, your company, your website, and your products or services stand out in his or her memory, paving the way for future visits and purchases. Immediate Public Recognition Nothing is more effective than being able to establish a corporate identity that delivers a message through design before any spoken or written words are delivered. Successful companies who have created a solid corporate identity have reputations that precede their advertisements. Long-time customers who recognize an advertisement or website as belonging to your company are more likely to pay attention to your ad and give more business to your company. New customers seeing your advertisements immediately know whether your marketing message is selling a product or service they might want to purchase. Dynamic Digital Advertising’s corporate identity packages create the vivid and positive impressions that your business needs. 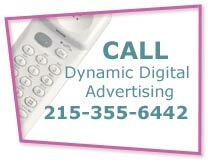 Call Dynamic Digital Advertising to enhance your company’s marketing campaign through a variety of media. Professional Custom Website Design can utilize an existing corporate identity and enhance it by developing a great visitor experience reflective of that identity. Smooth navigation, organized layout, informative content modules, secure e-commerce and more develop a stronger corporate identity within the website’s design. Logo Design encompasses one of the most important features of corporate identity. Work with one of DDA’s professional graphic designers to create the logo that reflects and promotes the quality of your company. Business Cards, whether standard-format or on CD-ROM, provide the basic information and excellent design that helps your company’s business card stand out, even when mixed in with those of competitors. 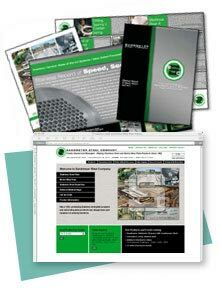 Trade Graphics and Print Media include brochures, catalogs, sell sheets, and others. When you distribute media at tradeshows or from your corporate headquarters, you want people to be able to immediately identify your company’s promotional materials. Call Dynamic Digital Advertising today to learn more about how our professional marketing staff provides the corporate identity you need for success in Marketing in the 21st Century™.